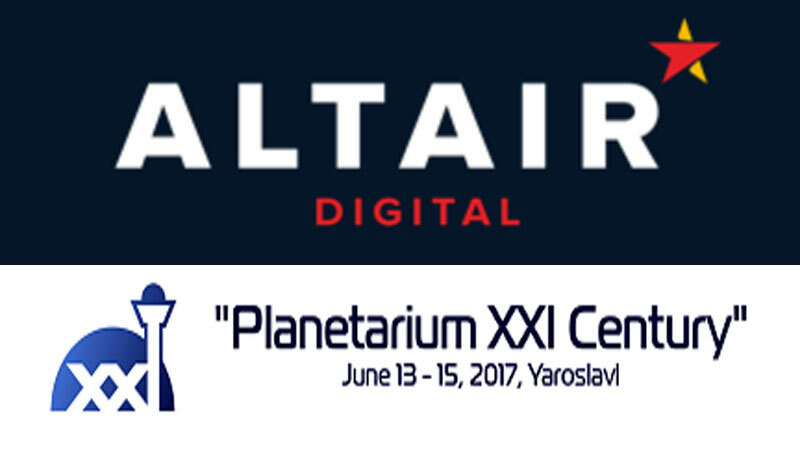 Altair Digital is a Russian company specializing in the development and implementation of fulldome visualization innovative technologies. As a part of Altair Holding, they provide a full range of services and developing areas such as the design and manufacture of inflatable and fixed domes for planetariums, the production and dubbing of fulldome shows, fulldome hardware and software development. [caption id="attachment_156998" align="aligncenter" width="871"] Inflatable dome developed and constructed by Altair Digital. Photo credit: Altair Digital[/caption] At the 3rd Russian Planetarium Conference, Alexey Irkov (Marketing Director at Altair Digital LLC) presented trends and perspectives of the fulldome market in Russia, and presents cutting-edge technologies of his company that are being successfully implemented into the fulldome sphere. 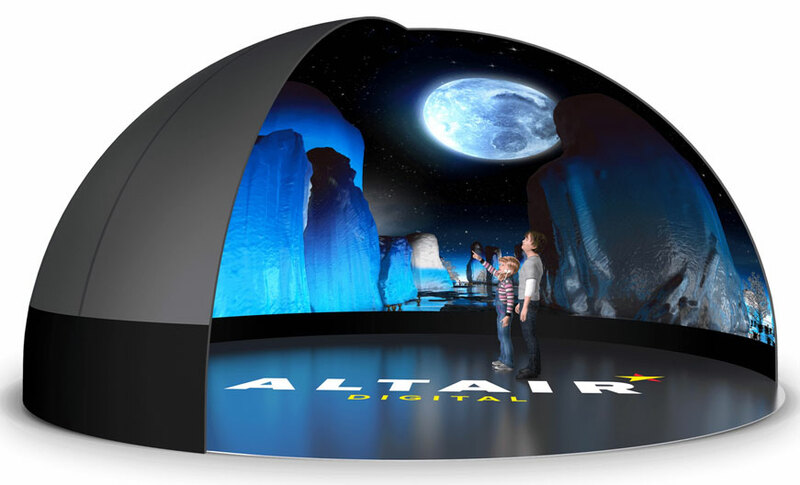 Producing inflatable domes (up to 15 m in diameter) and SpaceTouch projection systems (multi-channels, spherical mirrors, Fisheyes), Altair Digital also serves as a distributor of high-end fulldome shows. They stress out that today many fulldome stuidos create and sell 360' content only to planetariums, and sperical cinema is still closely associated with "stars and planets" when this trend is being broken throughout the world. 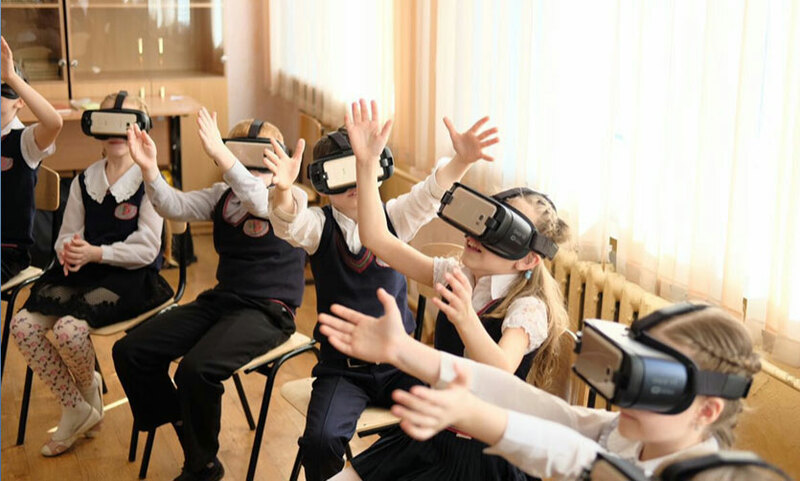 [caption id="attachment_157000" align="aligncenter" width="835"] Children at school enjoying VR fulldome technologies. 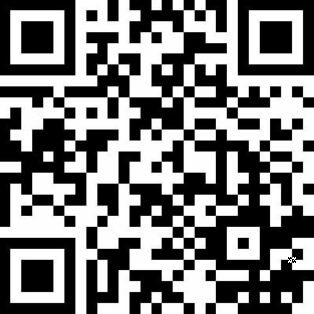 Photo credit: Altair Digital[/caption] Focusing their efforts on developing VR technologies, Altair Digital introduced Altair Fulldome Cinema - a new platform for distributing fulldome shows for VR headsets. 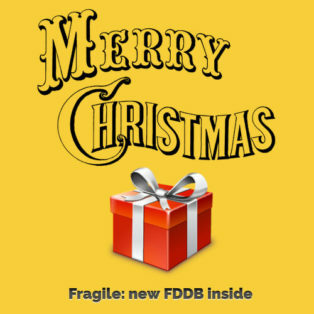 That way viewers get access to a vast catalogue of fulldome shows they can watch in HD without leaving their home through single payment or subscription. 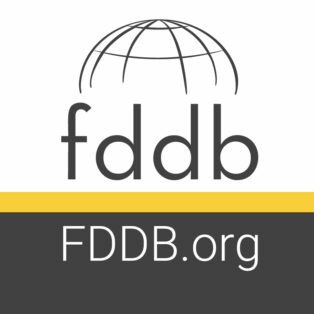 This new distribution system will enable fulldome producers to enter B2C market and sell their content to 12+ million users in different languages. Now there're 4 VR headsets: Samsung Gear VR, Oculus Rift, HTC Vive, and PlayStation VR - and the number of sold devices is steadily raising. 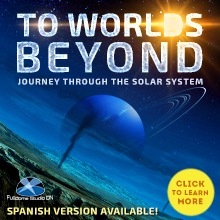 Assuming the fulldome market could attract about 25 million people – an assumption that would need hours of meeting to discussed, then there's roughly 2.5 million users who are watching fulldome shows, and about 250,000 users who are ready to buy this content. 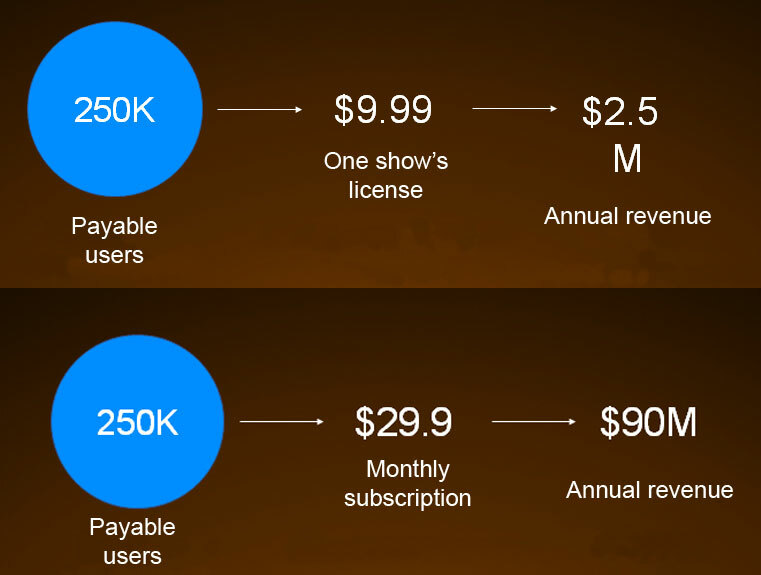 Comparing selling via traditional distributions and subscriptions, it becomes clear that renting shows for one month is much more profitable than selling each license for separate charges. [caption id="attachment_156999" align="aligncenter" width="761"] Sales statistics: charging each fulldome show vs. monthly subscription. Photo credit: Altair Digital[/caption] As a result, VR planetariums give the following advantages: they're mobile and easy-to-use (content is simultaneously showcased on 30 VR headsets), they're open to franchising and completely legal in regard to content distribution, they can be adapted to personal needs and technically supported by the software & hardware producer. 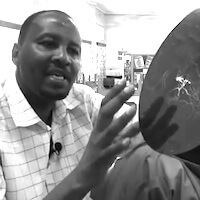 In a Humanwire’s episode, Ruud Elmendorp follows a mobile planetarium designed for teaching astronomy to young school children in Kenya. Kenyan Chuhi Nyoike acquired a mobile planetarium over a year ago. He travels with it from school to school and amazed children with stars and planet hoping that one day they will become scientists. Inspiring.